Whether you’re commuting to work or taking solo trips out on your bike, the SF1 Bluetooth helmet adapter has you covered. The SF1 is ideal for those that don't need to have intercom conversations, but still want to be paired to their device to stream music, take and make phone calls, and hear turn-by-turn GPS directions. 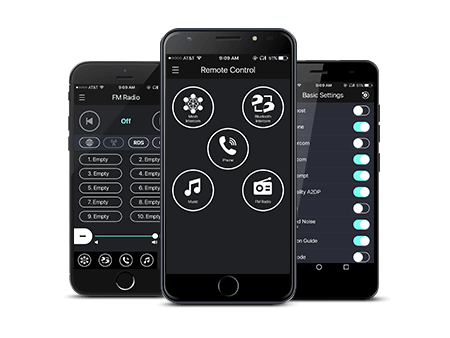 The SF1 also allows VOX Phone commands and includes capabilities such as Audio Overlay™, Quick Charging and microphone mute options. You can link the SF1 Bluetooth device for motorcycle helmets with the Sena SF Utility App (for iPhone and Android) to configure device settings and easily access quick guides. With the Sena SF Utility App, you can have the best control of your ride.